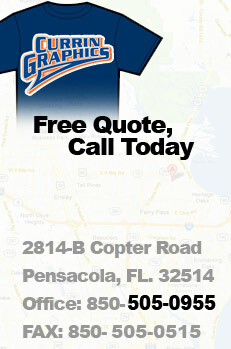 Currin Graphics is your Embroidery, Screen Printing, and Promotional Items provider on the Gulf Coast of Florida. We can customize company polos, caps, shirts, jackets, t-shirts and collegiate sports team uniforms with your custom logo monogram, or company name. 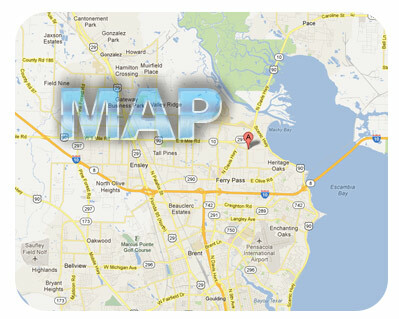 Call us and inquire about our professional art creation service and our low minimum quantities.